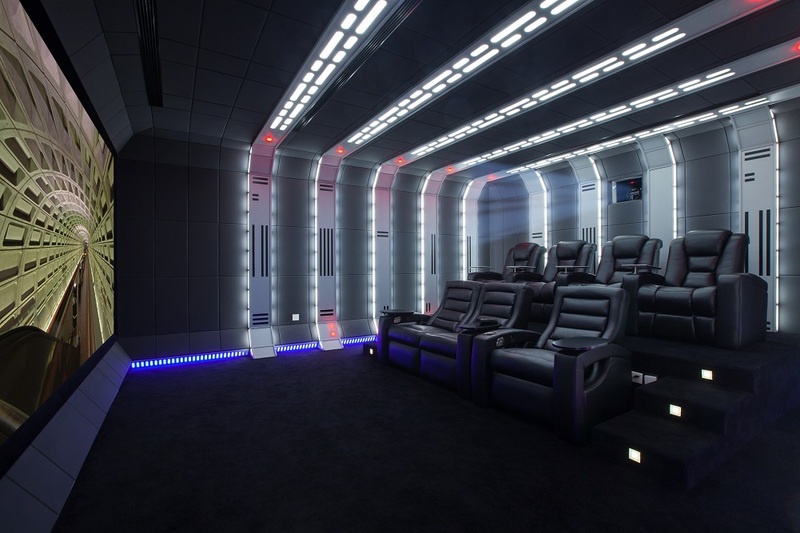 A recent winner of Screen Excellence’s ‘installation of the month’ competition is this Star Wars-themed project by Zene Private Cinema, which completed this ambitious home theatre project after the client got back in touch having bought a karaoke machine from the Chinese-based integration company two years earlier. 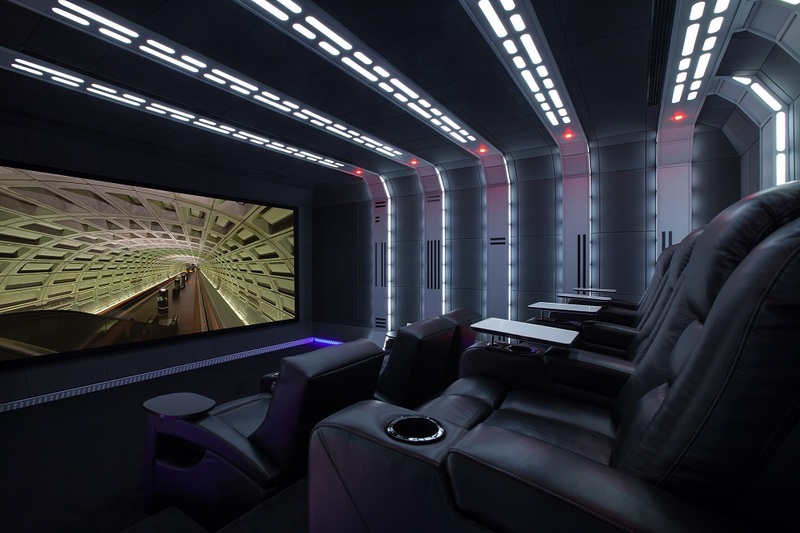 Working with interior designer Dominique Amblard, Zene Private Cinema spent a lot of time making sure that the acoustical panels could be fitted into his design. 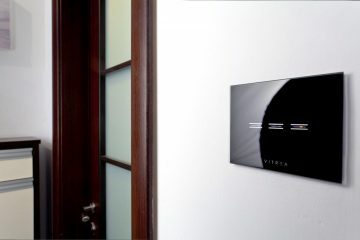 In fact, the team had to cut the sound panels into small pieces to fit in with the aesthetics. 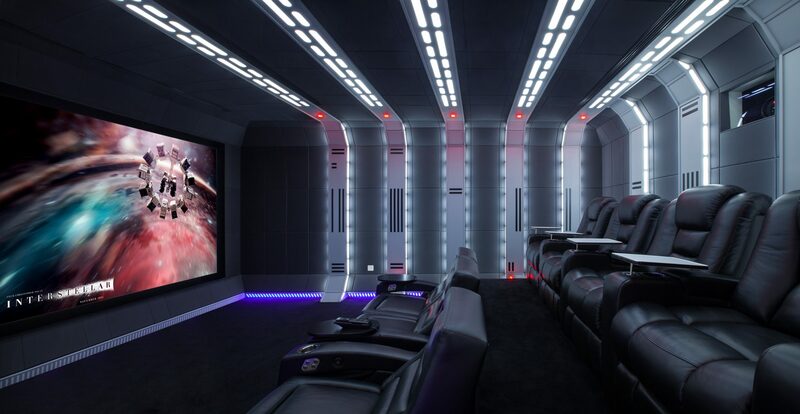 The client wanted Dolby Atmos, which is facilitated via a total of 12 Aragon & James power amplifiers driving three main GTL Sound Labs AP Platinum main speakers, as well as four side, two rear and four ceiling AE963 in-wall surround speakers. These are combined with four Bay Audio subwoofers: two PMT+12 s for ‘impact’ and two PMT+15s for ‘rumble’. 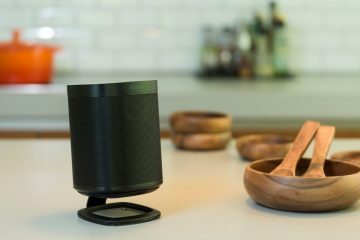 “These speakers have very good dynamics and sound very natural in small rooms,” says Max. 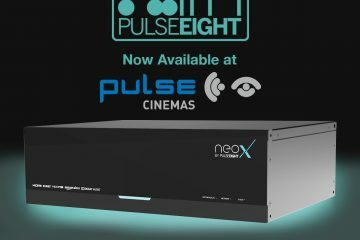 4K images are projected using a Sony VW-1100ES 4K projector, using an Oppo BDP-105 Blu-ray player as a source, complemented by a Screen Excellence Reference 170 WS projection screen with a 170in/432cm base width in 2.35/1 aspect ratio, fitted with the Enlightor 4K projection surface. 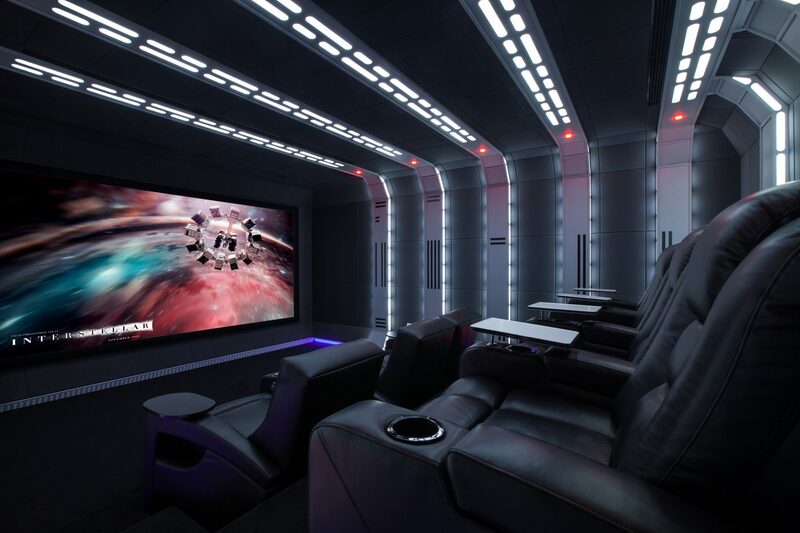 This installation won the CEDIA Global award for Best Home Theatre. 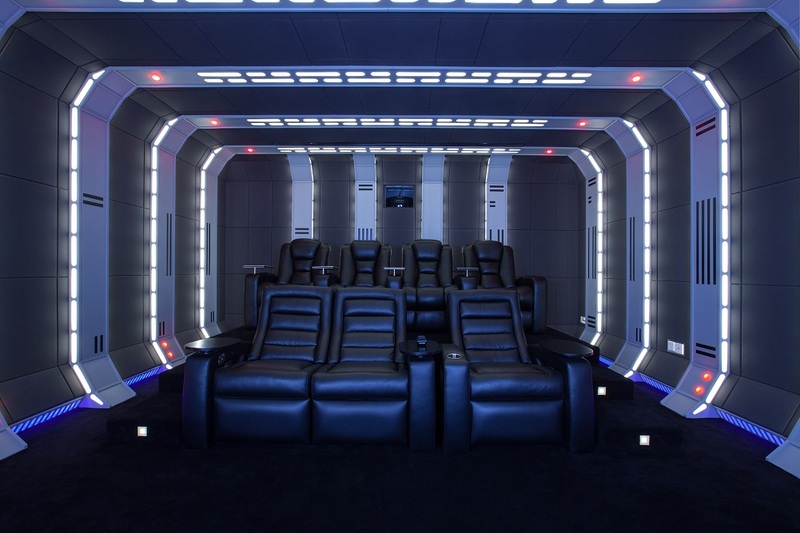 4 out of this world Star Wars home cinemas!